I can hardly Beale with the excitement. ? Harriet can we go? ? Rebecca lets go when you’re over. Hey Colette Carroll. Check this out. ? Victoria Leoni we are gonna have to visit this ???????? Laura Kaplan we should see if this is better than the 90s one ? 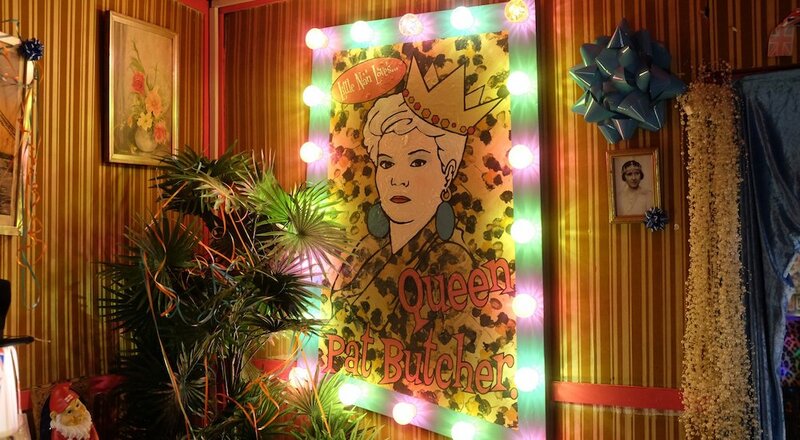 That poster looks more like Sharon Watts than Pat butcher …..